Even when you’re going for a quick ride, you still need to pack the essentials and feel comfortable during your journey. 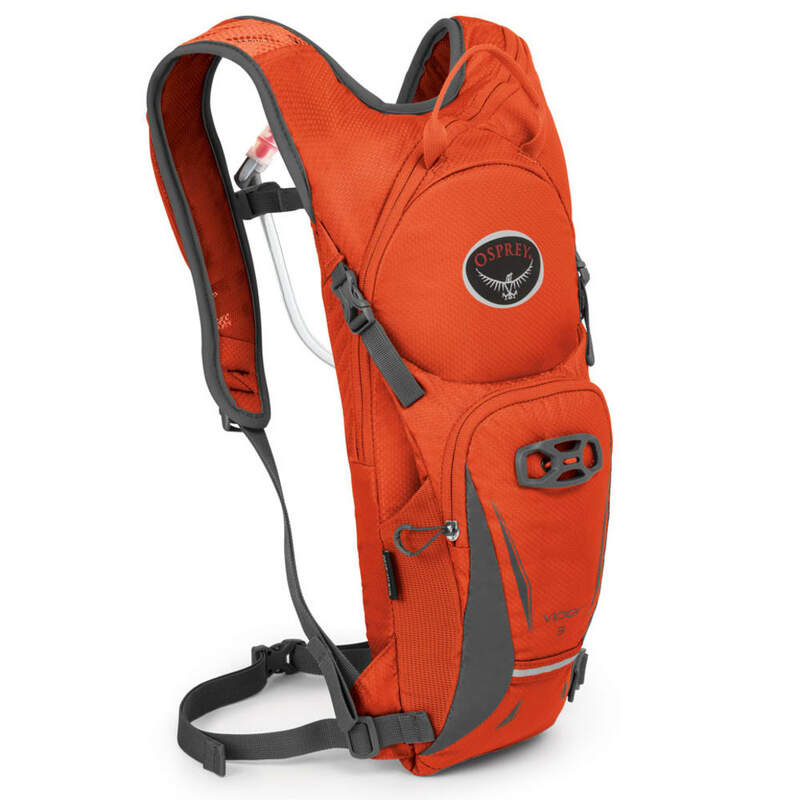 This 3L pack, equipped with a hydration reservoir, has you ready on both accounts, first with enough space for your basics and second with Osprey’s standard setup. A foam framesheet spreads the load to a mesh back panel, while a BioStretch™ harness aligns with your body. For carrying everything, multiple pockets present a choice of storage options, and then, compression straps and a removable hip belt let you balance your load, should it become heavy. Dimensions: 17H X 8W X 6D IN.